Our boathouse for master, social and learn to row squads. The Glebe Boathouse was originally the Glebe Rowing Club. 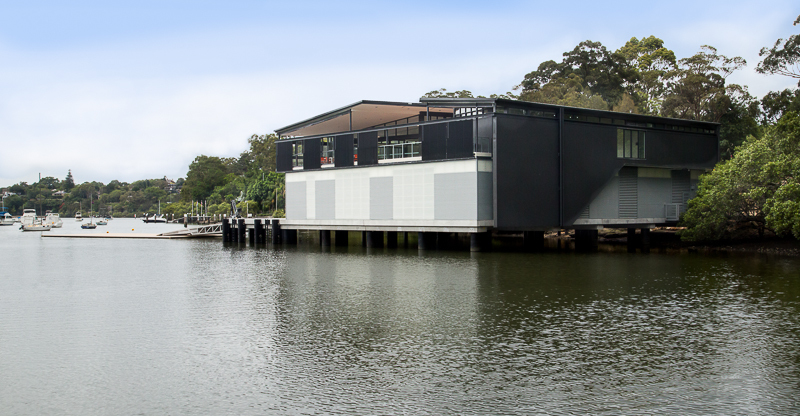 After falling into liquidation around 1994 the boathouse was acquired by the Sydney University Women's Sports Association for use by the Sydney University Women's Rowing Club. Up till this time SUWRC had used the Burn's Bay Boathouse of SUBC - the university men's club. Our high performance facility, primarily used for elite and elite development squads. 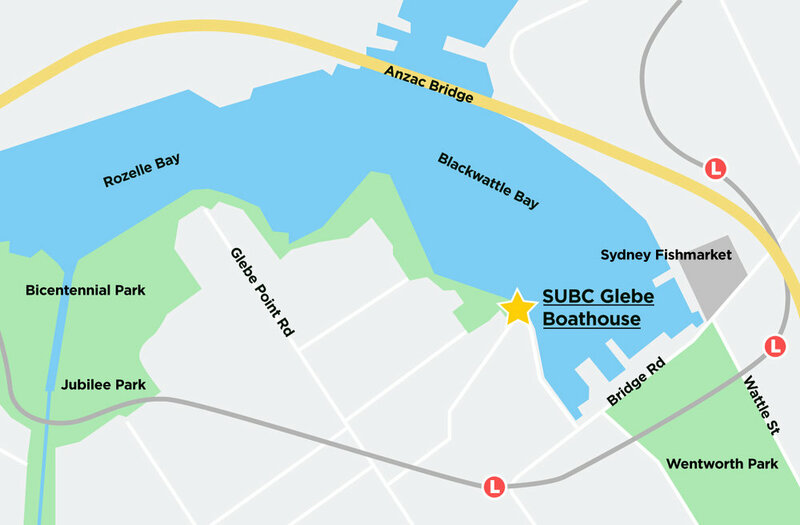 The original SUBC boathouse was in Blackwattle Bay near the end of Glebe Point Rd. This facility was built around the early 1900's and demolished around 1941. The Boat Club was without a permanent home form this time till 1964. At this time the new Thyne Reid Boathouse was completed in Burn's Bay. 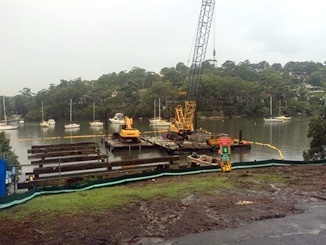 Lane Cove and was used by both the men's and women's rowing clubs until its destruction by fire in March 2006. 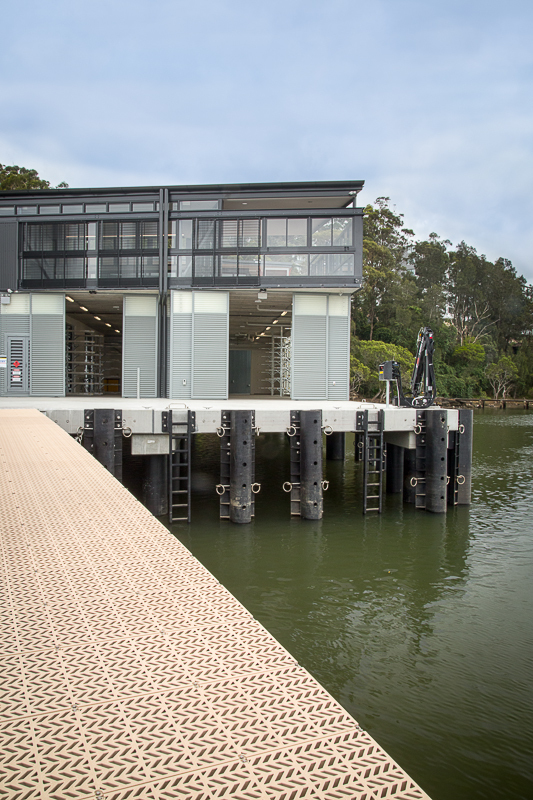 The new Thyne Reid boatshed was completed in February 2017. 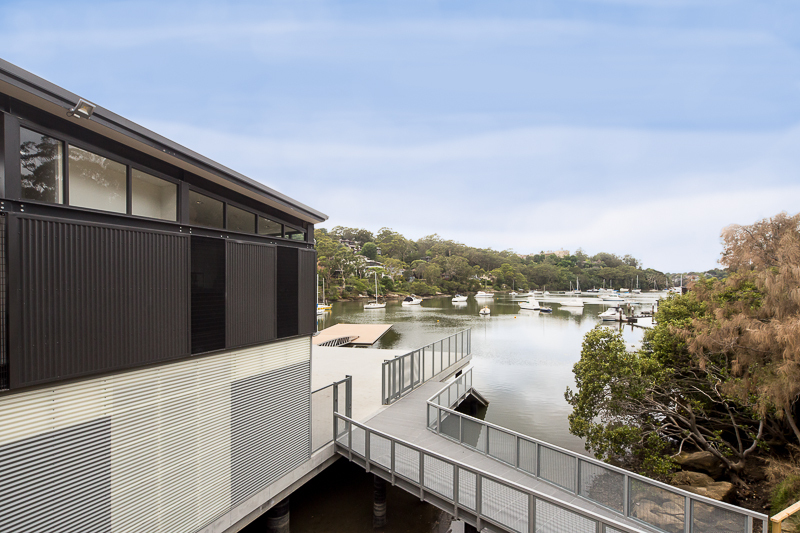 This extensive four bay boatshed includes high quality, high clearance storage bays, an extensive boating apron, a 10 x 20 metre launch pontoon and a crane to launch larger coaching boats on the level. The upper level has two wings - one contains men's and women's change rooms. 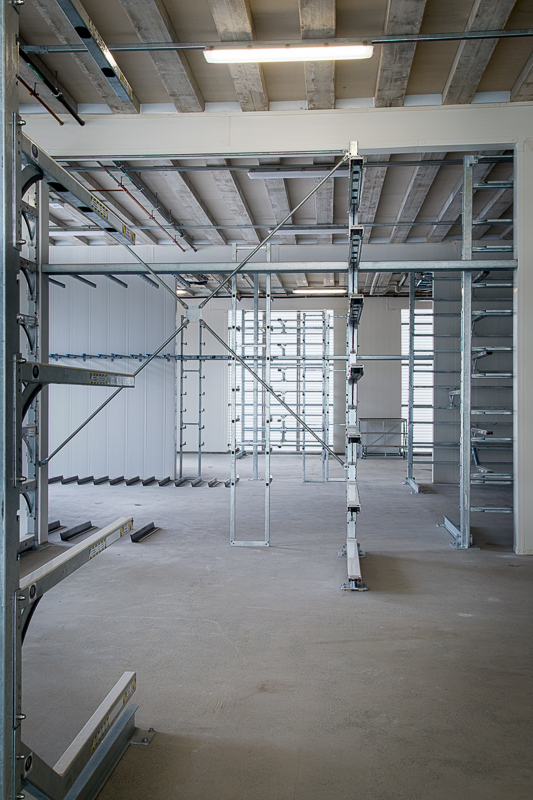 The other contains a large multi-purpose club room, a small kitchen, a storage room and coach's office. Between the wings is a large deck area overlooking Burn's Bay. 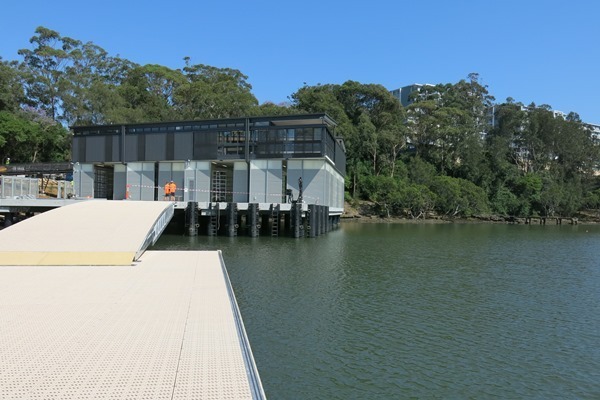 The new boatshed was conceived at meetings between the Boat Club, Campus Infrastructure Services and Sydney University Sport an Fitness. The scope of requirements was compiled by SUBC Alumnus, Mike Wiseman after meetings with the stakeholders including the committees of both the men's and women's rowing clubs at Sydney University and current and past coaches and key alumni. 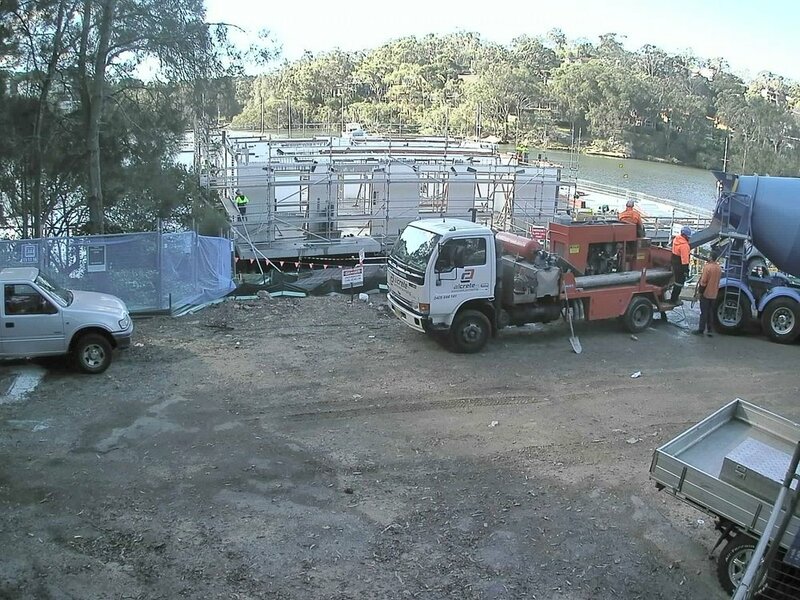 Following this process Campus Infrastructure Services lead a process with the Boat Club and Sydney University Sport to appoint an architect who could provide the requirements identified within a new up to date and sympathetic design. The architectural firm of Hill Thallis led by renowned architect Phil Thallis was selected for this task. 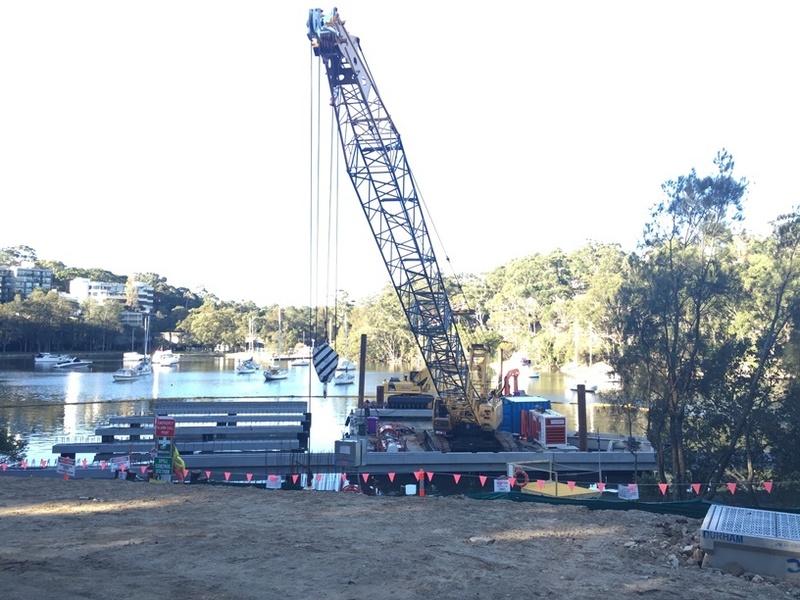 Working with CIS and closely with Mike Wiseman Hill Thallis worked up a design that suited the needs of the club into the future and spent considerable time presenting this to the local residents and to the Lane Cove Council. 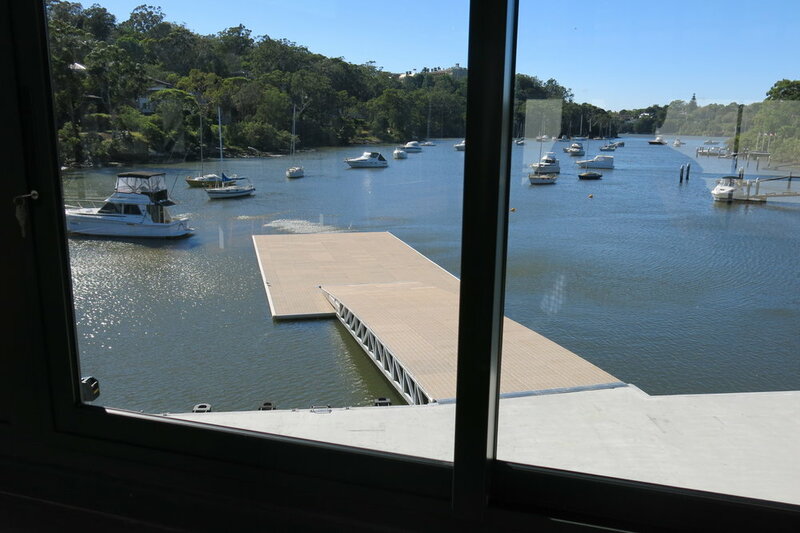 A Development Application was granted in 2014 and following discussions between the club, led by Chris Noel, Sydney University management and Sydney Uni Sport and fitness a funding agreement was reached to finance the building of the new boathouse with contributions from the university, Sydney University Sport and the Alumni of the Boat Club. 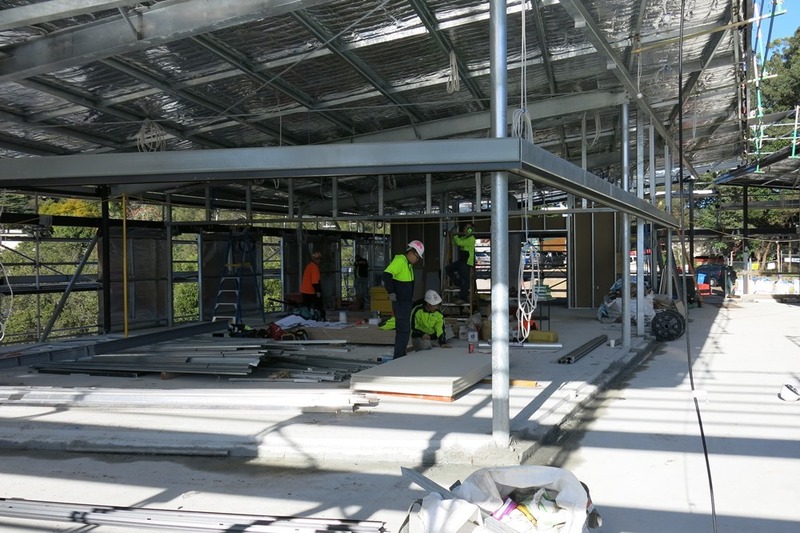 In late 2015 a construction contract was signed by CIS with Adco Constructions to build the new facility and to complete a new road through Linley Park along with landscaping, car parking and planting. 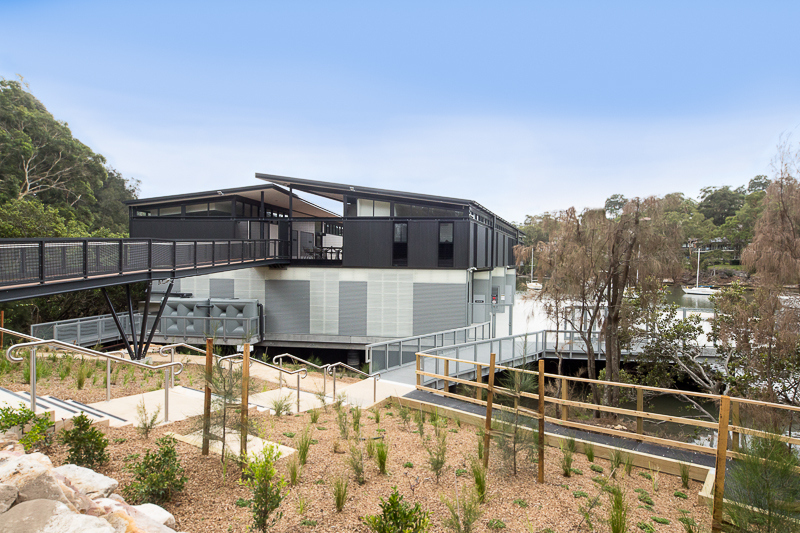 The building was officially completed on 19th February 2017 and opened by the Chancellor and Vice Chancellor of Sydney University, Ms Belinda Hutchinson AM and Dr Michael Spence. Photos below show stages on construction during 2016. 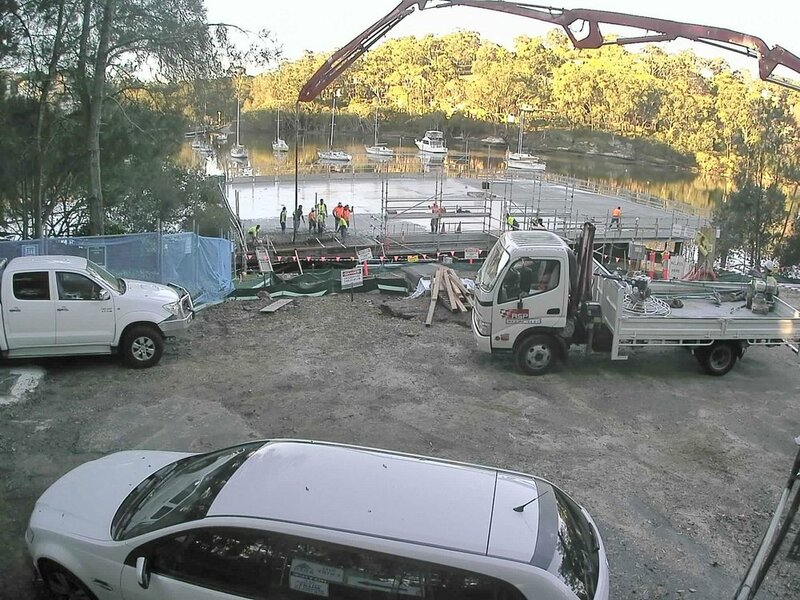 This video shows the Thyne Reid Boathouse for Sydney University Boat Club under construction in Sept/Oct 2016 with the main building nearing completion but without the launching pontoon and ramp.